This week’s theme is assemblies, although the stimuli mentioned could be used for a normal-sized group. 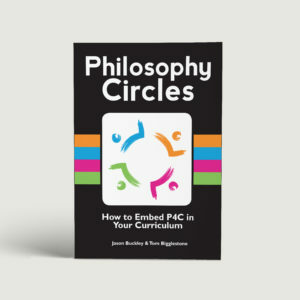 Philosophy Assemblies are a great way to embed philosophy as a whole-school practice, but they are very different to normal assemblies. 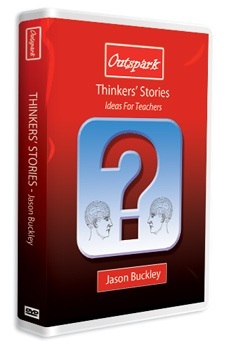 How can you set the right mood, choose the right stimulus and facilitate successfully with such a large group? A favourite suggestion from Finton House school, who road-tested the stimulus last Friday, was “Echo”, who learns from history so that we don’t repeat the mistakes of the past. He could have saved Theresa May a world of pain! How are Philosophy Assemblies Different? 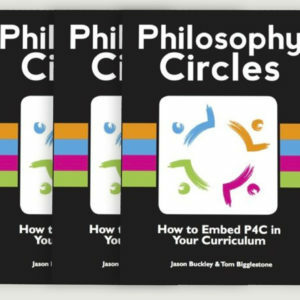 PS: Philosophy Assemblies can form part of a P4C Launch/Reboot day at your school. These are normally held Tuesday to Thursday and we have more availability than for the most popular INSET days, which sometimes get snapped up over a year in advance. 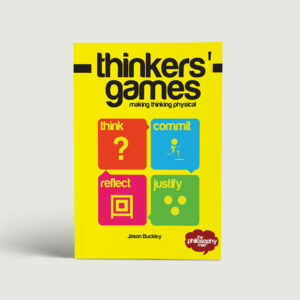 These days include all the resources of the Philosophy Circles Premium Pack and copies of the Philosophy Circles Handbook and Thinkers’ Games for all staff. 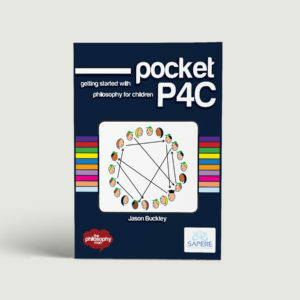 The parent workshop equipping parents with fun strategies for more imaginative and thoughtful talk at home, held at drop-off time, makes it a particularly good use of Pupil Premium funding. 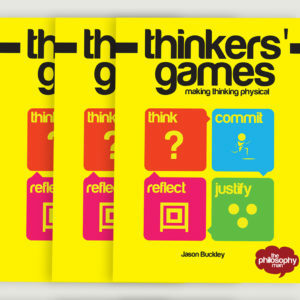 Email tom@thephilosophyman.com or ring for 01245 830123 for details.